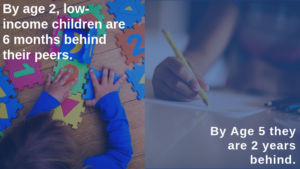 The years between birth and age 5 are critical for brain development, and how parents and caregivers interact with young children during this time makes a difference in all future learning, behavior and health. Children who participate in high-quality Early Learning programs show improvements in language arts, literacy, math and science. Babies brains are ready to learn from the start. During the first year of life, a baby’s brain is forming more than 1 million neural connections every second. These neurons are necessary for the tremendous amount of learning a baby has to do in its first year of life. A child’s brain grows faster than any other part of their body during the first three years of life. At birth, a baby’s brain is about one-third the size of an adult’s brain. In just 90 days, it will more than double in size. Not only are babies capable of learning any language starting at birth, babies who are spoken to regularly in two or more languages have better executive function later in life. As a result, bilingual children have better attention or focus, which promotes success in school and later in life. The Achievement Gap Begins Early On. 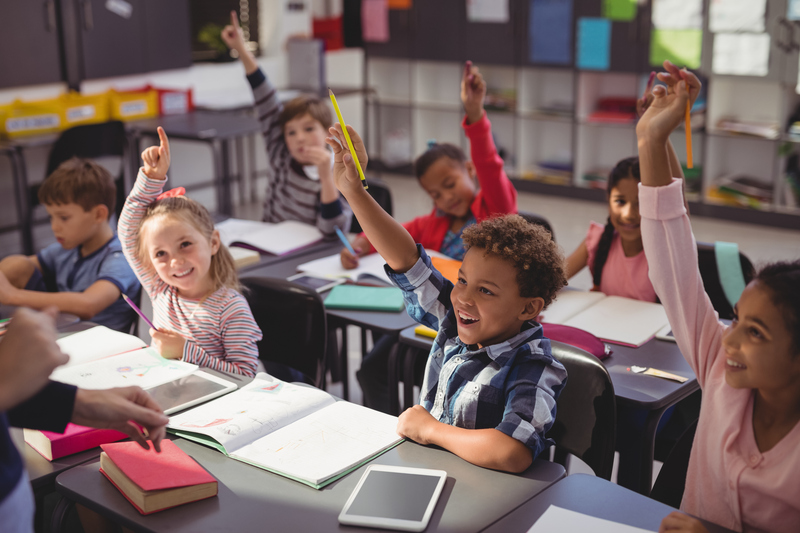 The achievement gap can begin as early as infancy, when the physical conditions and stresses of poverty can take their toll on the development of the child’s brain and therefore the ability to learn. Children who don’t get the right support in the early years may never catch up. On average, children who are DLLs enter kindergarten behind their peers, particularly in the areas of language, literacy, and math. 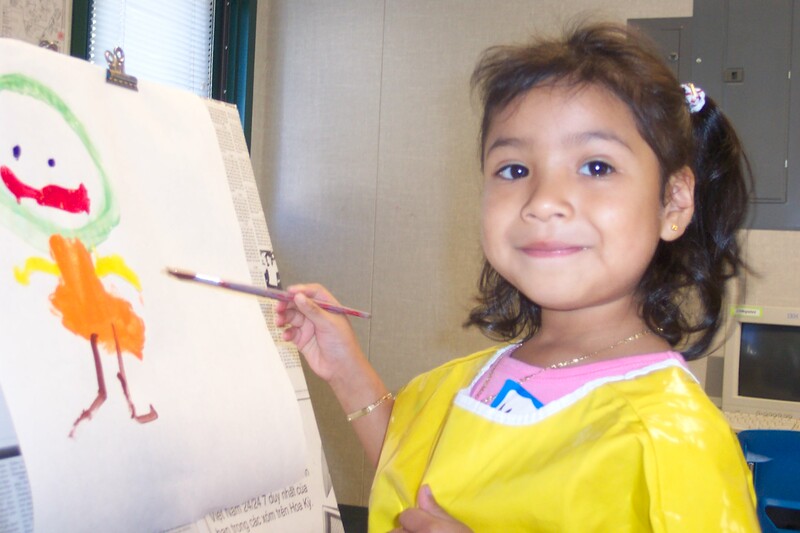 Since 2003, Early Edge California has served as the voice for quality in early childhood education and care. 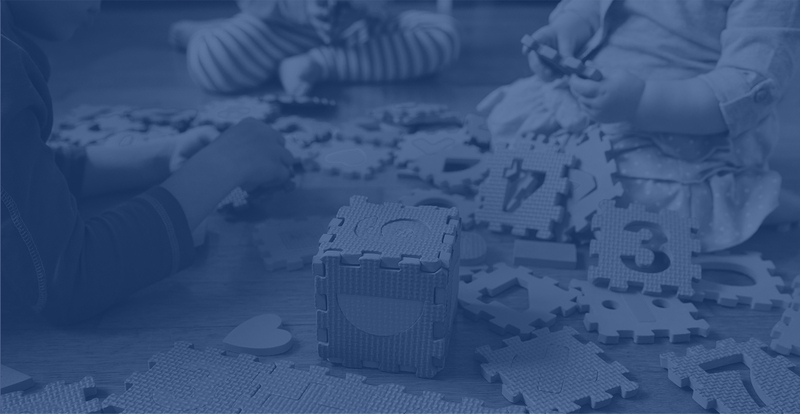 We inform the public, legislators and other stakeholders on what quality in Early Learning looks like, and make recommendations on ways to increase capacity at the state level. 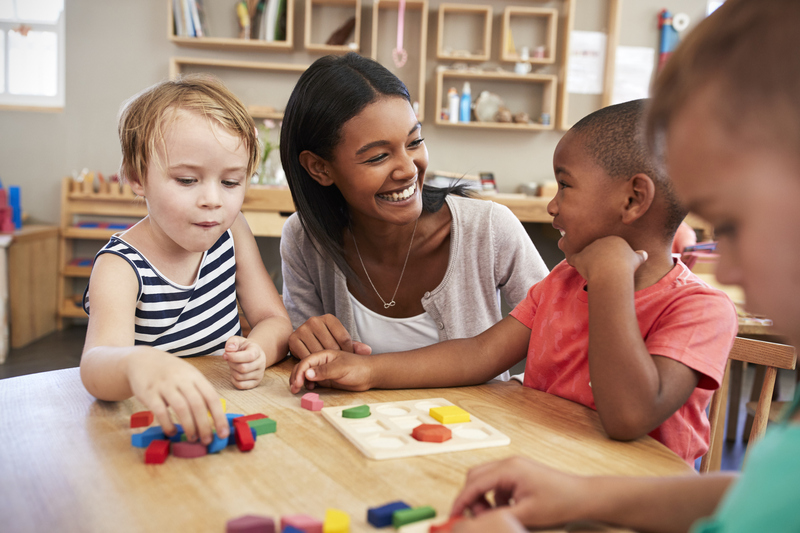 Young learners thrive when they have secure, positive relationships with adults who know how to support their development and learning, and respond to their individual needs. Dual language learners and children from low income families stand to gain the most from quality Early Learning programs. and stronger earnings in adulthood.